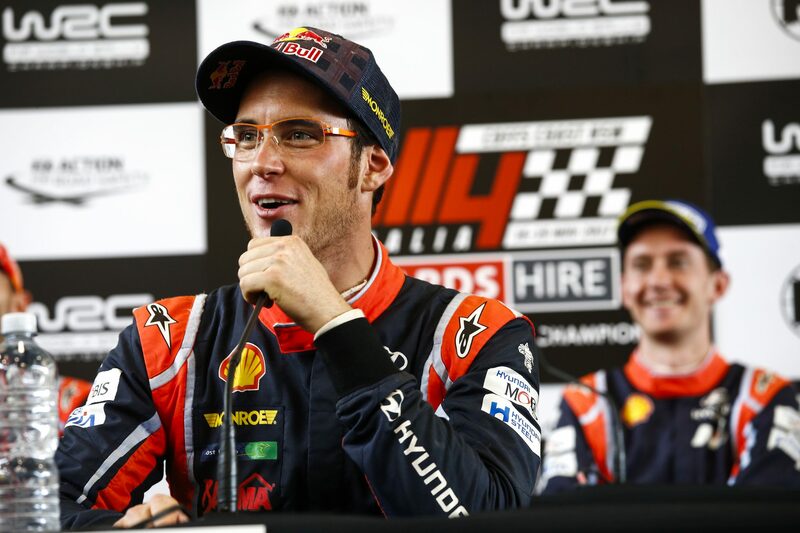 RALLY Australia winner Thierry Neuville says he is determined to become FIA World Rally Champion this year after putting aside the inconsistency that dented his 2017 result. The Belgian driver is ready to tackle Hyundai Motorsport’s fifth WRC season starting in two weeks’ time at Rallye Monte-Carlo, where last year a crash cost him a likely win and became the first of several costly missed opportunities. Although Neuville went on to win four of the 13 rounds, including the finale at Kennards Hire Rally Australia, the more consistent Sébastien Ogier needed only half that number to clinch his fifth drivers’ title with M-Sport. “We might not have achieved the championship titles last season, but there was plenty to celebrate. Taking four wins and being competitive in many other events gives us a real motivation to go one better in 2018,” Neuville said on the eve of the WRC’s official season launch at the Autosport International Show in Birmingham, England. Neuville and all the manufacturer-team drivers, co-drivers and team principals will be the stars of the WRC launch, which will be broadcast on social media from 9.30pm (AEDT) today. The launch will include reveals of the new 2018 car liveries and other announcements. “Entering our fifth year, I feel that it’s our time to shine but we know our rivals will be tough to beat,” Neuville continued. Team Principal Michel Nandan said 2018 would reignite close rivalries between manufacturer teams Hyundai, Ford, Toyota and Citroën after a memorably competitive debut season for the new-era World Rally Cars last year. “We head into our fifth season in the WRC in high spirits and with even stronger ambitions to fight for the drivers’ and manufacturers’ championships,” Nandan said. After a packed day of public and media activities at the Autosport show, teams will return to final preparations for Monte-Carlo. The official entry list is due to be published tomorrow. 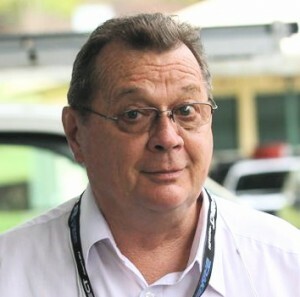 The traditional snow and ice of Rallye Monte-Carlo will be a stark contrast to the summertime temperatures and gravel roads of Kennards Hire Rally Australia on the NSW Coffs Coast on 15-18 November, highlighting the diverse conditions that make the WRC motorsport’s most challenging international series.